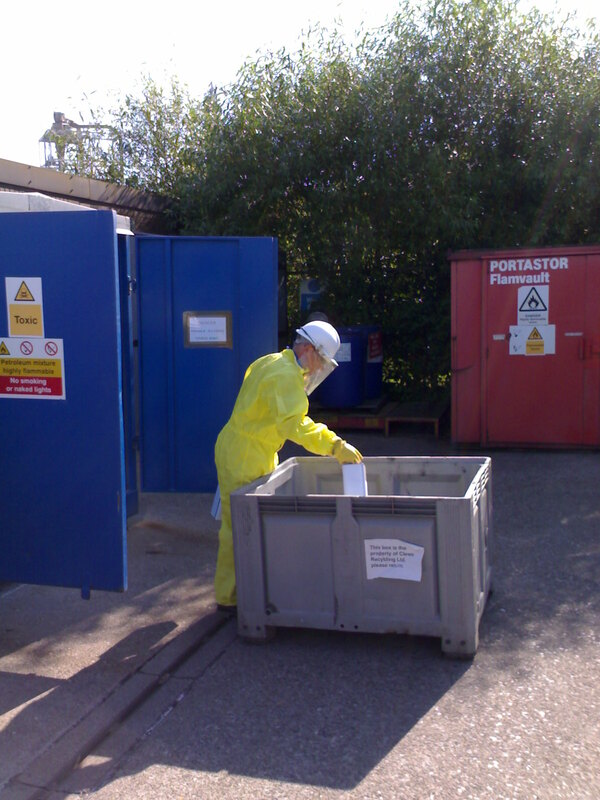 AA Waste is a registered, UK based company serving South Middlesex with expertise in the packing, collection, disposal and recycling of chemical, hazardous, non hazardous, special, WEEE and toxic waste. With over 17 years experience we can provide the best possible advice on handling your problem wastes and deliver cost effective solutions which comply with all current legislation. 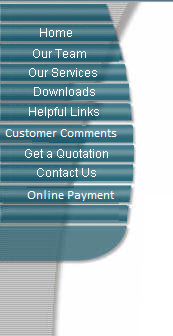 Visit our Our Services page for the full range of the services we offer. 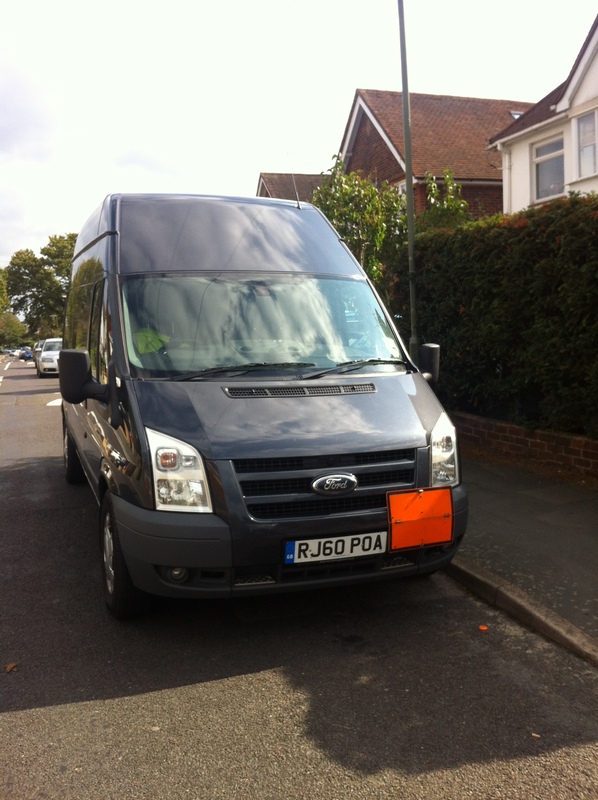 Ashford, Barnes, Bedfont, Bushey, Charlton, Claygate, Colnbrook, Cranford, East Molesey, East Sheen, Ewell, Feltham, Halliford, Ham, Hampton, Hanworth, Harlington, Hampton Hill, Harmondsworth, Hatton, Heathrow Airport, Heston, Hintchley Wood, Hounslow, Isleworth, Kentish Town, Kew, Kingston, Laleham, Littleton, Long Ditton, Longford, Mortlake, New Malden, Poyle, Putney, Roehampton, Shepperton, Sheen, Staines, Stanwell, Stepney, Sunbury, Teddington, Thames Ditton, Tolworth, Twickenham, Upper Halliford, West Drayton, Whitton, West Molesey, Worcester Park, Wraysbury.